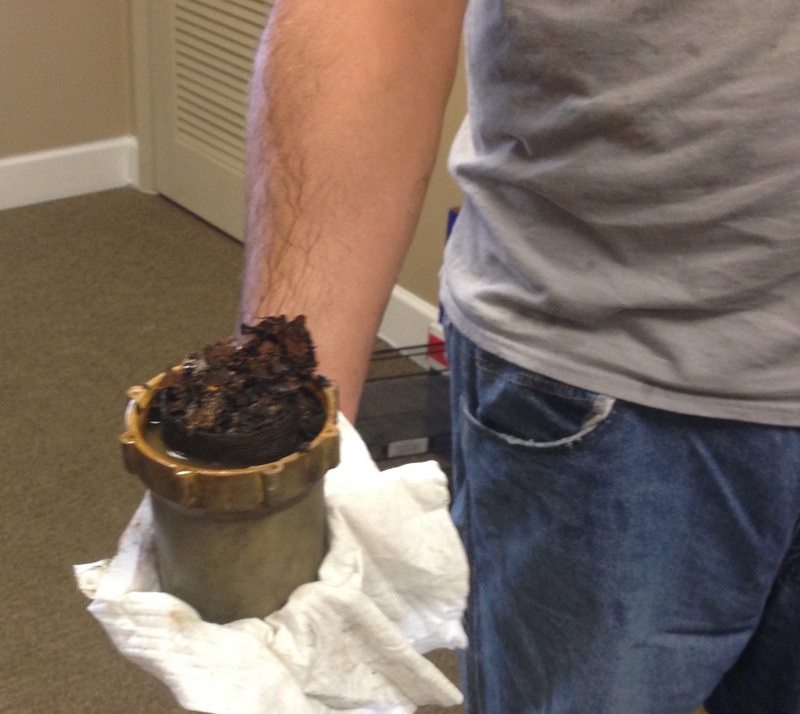 Recently, our Customer Service Technicians have fielded a few calls regarding clogged strainers. While it may seem like a basic sprayer maintenance issue, it's often overlooked by even large companies with fleets of trucks and multiple sprayer units. So, we've updated this helpful post to emphasize the importance of good spray equipment maintenance. Clogging can cause a number of expensive problems on your sprayer. The fix to this common issue is simple and economical: properly install and service your strainer. The strainer in your sprayer is one of the easiest parts to maintain, however it's probably the most overlooked one. 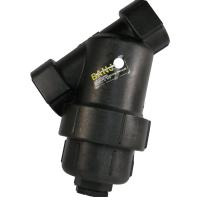 A clean and properly sealed strainer will allow proper flow to the pump and contribute to a longer pump life. For most applications, a standard Buna Gasket is adequate. However, if you find that you are replacing the Buna Gasket frequently, a Viton Gasket is a more durable option.